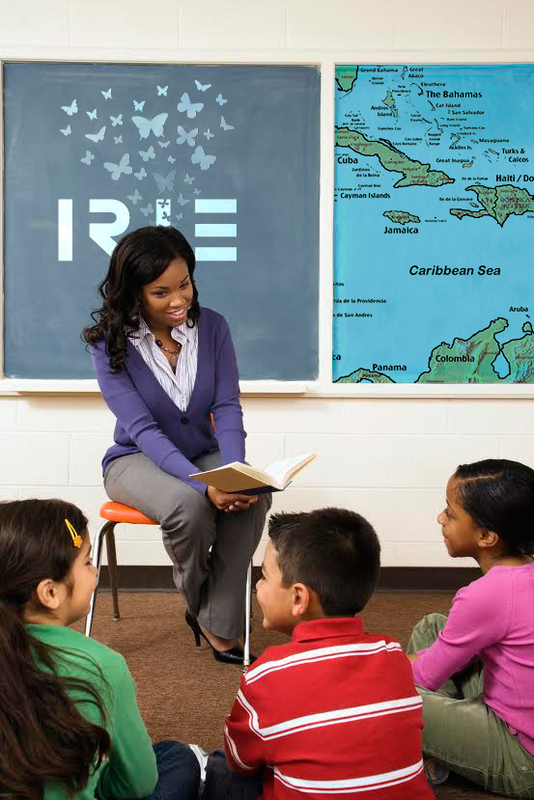 I is to INFORM the next generation of the rich heritage that exists throughout the Caribbean. R is the RESPONSIBILITY we believe is ours to ensure the positive attributes of our culture is promoted. I is to INVOLVE the community in this effort. E to accomplish our goal through Education and Entertainment.